Adhesive Videos – Stampin’ Up! 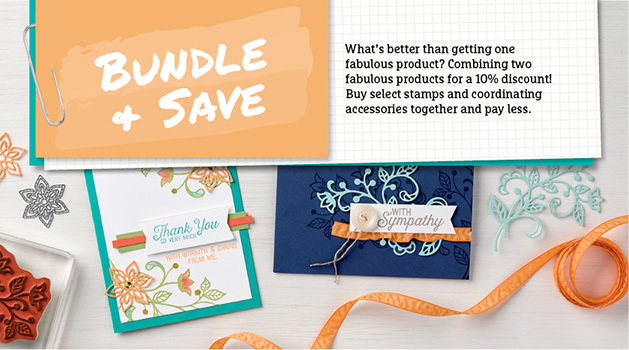 If you would like to order any of the Stampin’ Up! products shown in the videos, please contact Patrice. You can also place an order online or find out more about the product by clicking on the image that interests you under each video. Click on item below to place an order or to find out more about the product.